the one and only - Pepe! 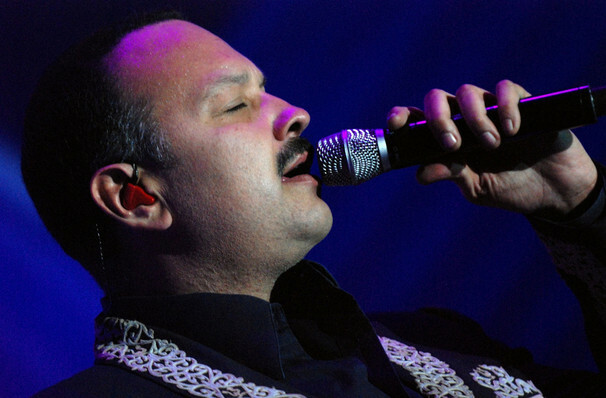 Pepe Aguilar grew up in San Antonio with the music of Pink Floyd and The Who, but it didn't take him long to gravitate towards ranchera and mariachi, molding his own individual style. The winner of four Grammy Awards and another four Latin Grammy Awards, among his best-known record are Por Mujeres Como Tu and 100% Mexicano. 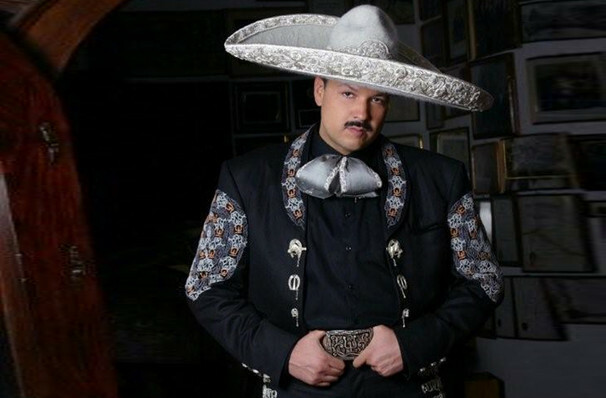 In 2010, Pepe Aguilar was awarded a star on the Hollywood Walk of Fame. It lies alongside the star of his father Antonio, who was a Mexican cultural titan and was also honored with his own MTV unplugged record in 2014. So, don't miss your chance to see this Latin legend live! Sound good to you? 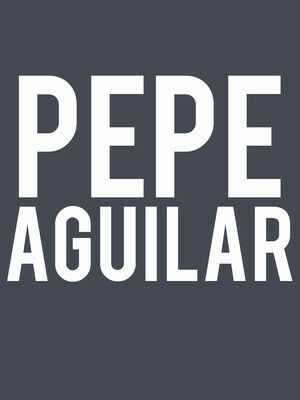 Share this page on social media and let your friends know about Pepe Aguilar at Toyota Center. Please note: The term Toyota Center and/or Pepe Aguilar as well as all associated graphics, logos, and/or other trademarks, tradenames or copyrights are the property of the Toyota Center and/or Pepe Aguilar and are used herein for factual descriptive purposes only. We are in no way associated with or authorized by the Toyota Center and/or Pepe Aguilar and neither that entity nor any of its affiliates have licensed or endorsed us to sell tickets, goods and or services in conjunction with their events.